New Delhi [India], Apr 6 (ANI): Around 2000 CAPFs companies have been deployed for the ensuing general assembly election across the country to ensure smooth conduct of polls, said a CRPF official. He said, the CRPF has taken charge and is coordinating with State Armed Police Forces to manage and maintain the law-and-order situation during the elections. CRPF jawans were also given training before being sent to sensitive states like Kashmir and Chhattisgarh. These jawans are equipped with Bomb Detection and Disposal Squad (B.D.D.S). 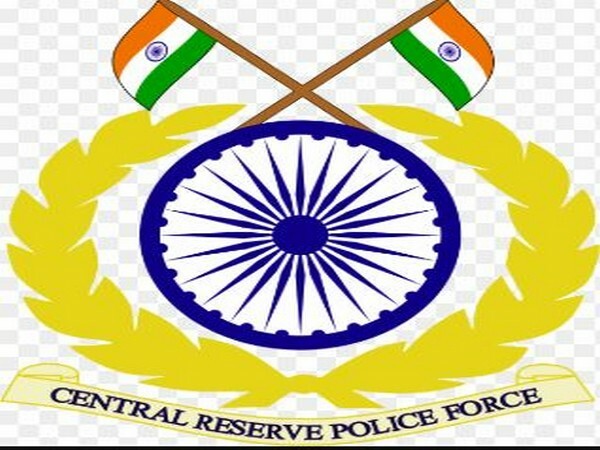 CRPF is chief force coordinator for election. Companies are deployed as per the sensitivity of the area. Hypersensitive areas generally require one-to-two companies. All the deployments are done by the District electoral officer with the consultation of force. The force is also responsible for guarding of polling booths, escorting polling parties safely to remote areas and back to their designated areas, relocation of EVMs safely and maintain law-and-order in the areas to ensure smooth conduct of elections.